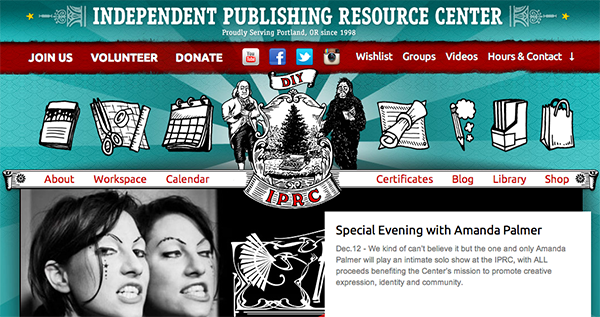 Amanda Palmer will be performing an intimate solo show at the Independent Publishing Resource Center (IPRC) in Portland, Oregon on Thursday, December 12, 2013 at 8PM PST. General Admission gets you a hand pulled letterpress poster commemorating the event. A “Patron Package” includes an informal catered reception with Amanda & a 3-month membership to the IPRC. 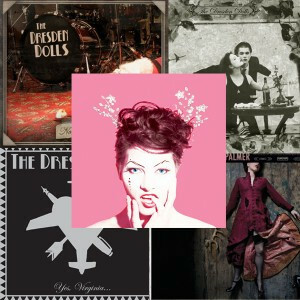 Only 80 tickets are available for this show, and they’re selling very quickly.